71% of visitors depend on the ecommerce websites to get a better deal. 80% of the internet user have used ecommerce website for their shopping needs. 50% of the internet users have used ecommerce websites more than once. Cyber Monday 2013 recorded the big online sales of US $1.7 billion. 36% of the online shoppers spend approximately 30 minutes doing some research online about the product they want to buy and compare costs. In addition to which another 65% spend approximately 16 minutes doing so. Bridging the gap: Google has begun to offer same day delivery for free with the aim to bring the brick and mortar store closer the ecommerce shopping carts. The way this works is that it offers offline services with the features of online interface and speed. This is a trend to watch out for since it has the potential to become quite popular in the future. Shipping & Returns: The one thing that bothers most online shoppers is the shipping and returns. Hence more number of shipping options have been introduced to make it more flexible and efficient. Besides which offering more responsive returns solutions is also an effective way to attract more customers. Apparel & Shoes: One of the biggest disadvantages of buying clothes and shoes online is that one cannot try a sample for size or looks. Thus many online stores have come up with solutions like providing an user interface where user can upload their photo to check looks. In addition to which they also provide detailed instructions on how to check size. There are also many websites that offer free trial deliveries or readily accept returns if the size is wrong. Alakmalak has been helping businesses and other organizations establish their online presence since very long time now. It is quite an achievement for them to successfully complete more than 2000 projects for clients worldwide. Their skilled team of Web Developers and Web Designers make sure that every project is developed to the highest standard and delivered on time. They have a high client retention rate which says wonders about their work. 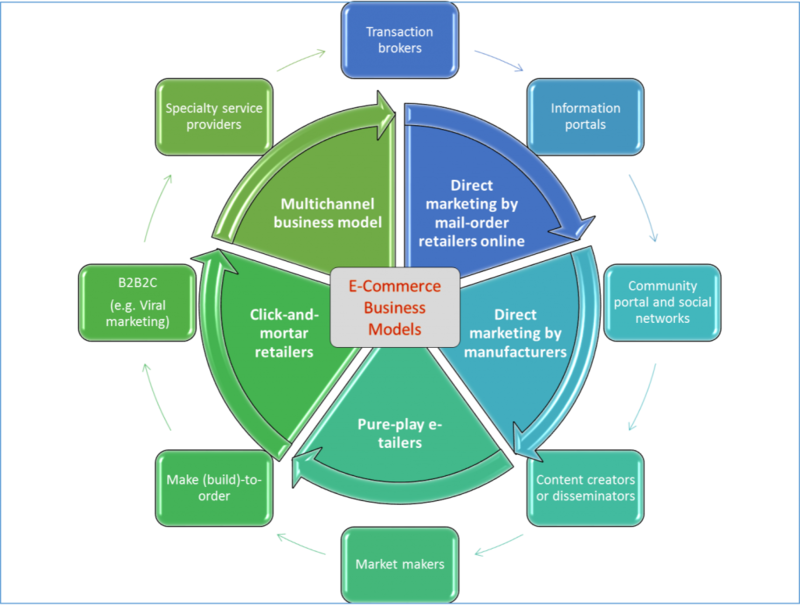 Let’s discuss eCommerce web development project today!